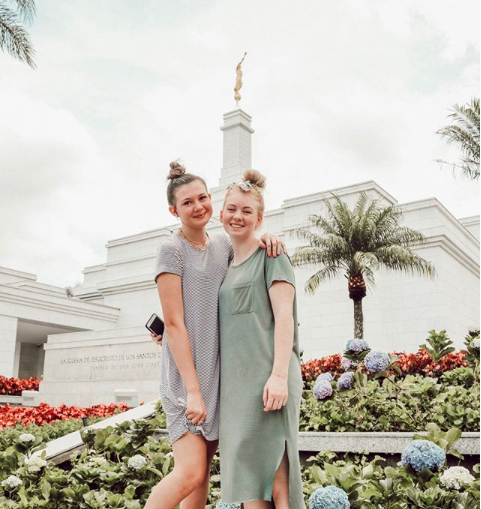 Whether you're volunteering abroad in Costa Rica or traveling the globe in search of all the LDS temples, you're gonna have to make a pitstop at the San Jose, Costa Rica Temple! There are a few things you're going to need to know before you go, including how to get there. 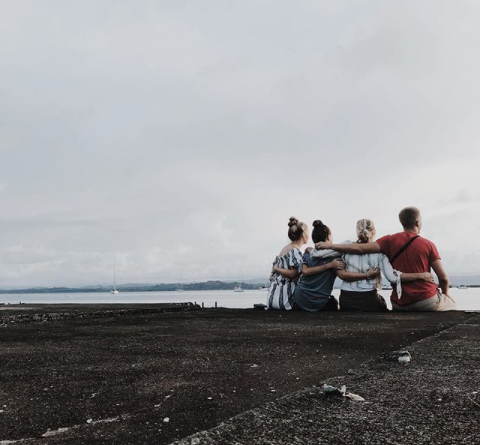 The majority of ILP volunteers members of the church of Jesus Christ of Latter-Day Saints, which means you'll probably have church buddies in your ILP group to go to church with you, and to travel with if you want to visit and temple on your semester in Costa Rica. 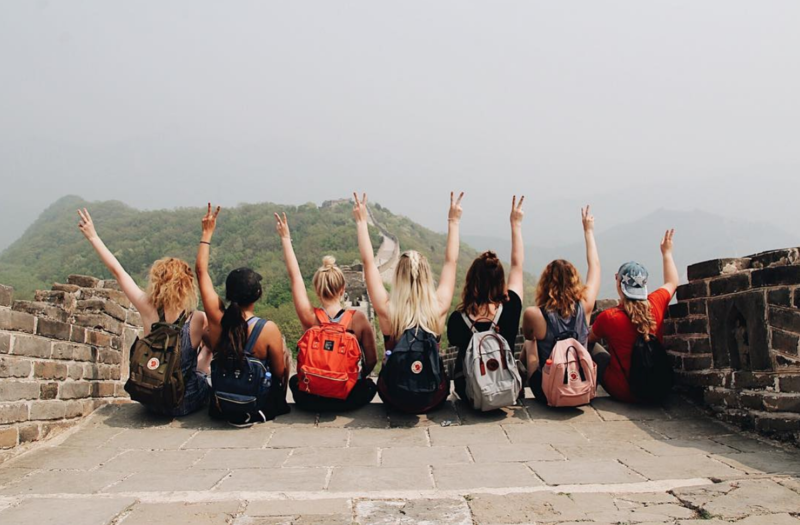 Pst: Love the idea of volunteering abroad with people who share your standards? Check out this guide all about volunteering in Costa Rica. 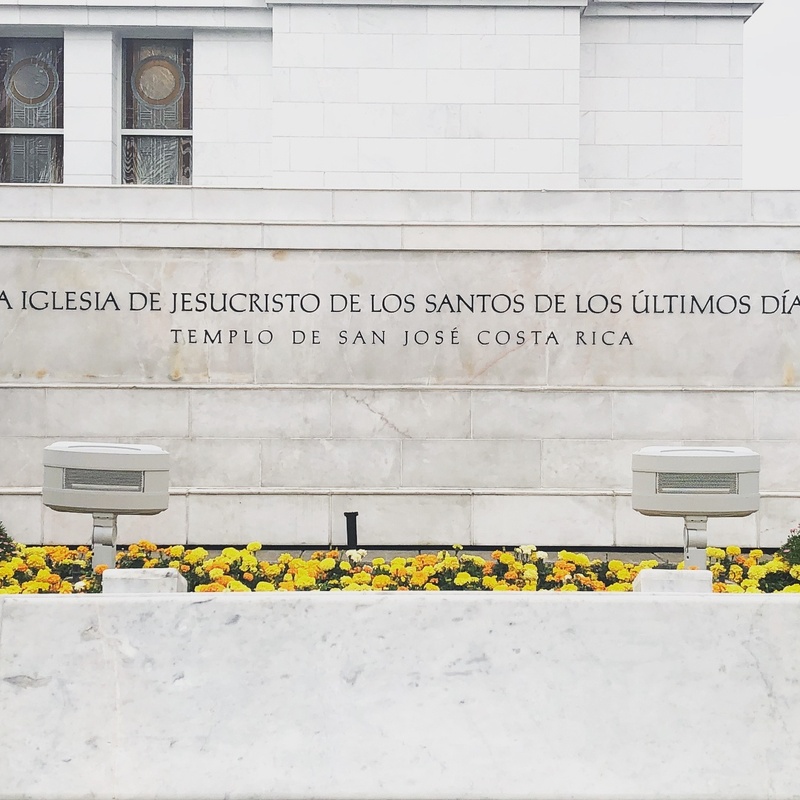 The Costa Rica temple is absolutely gorgeous and stands right in the heart of San Jose, the country's capital. 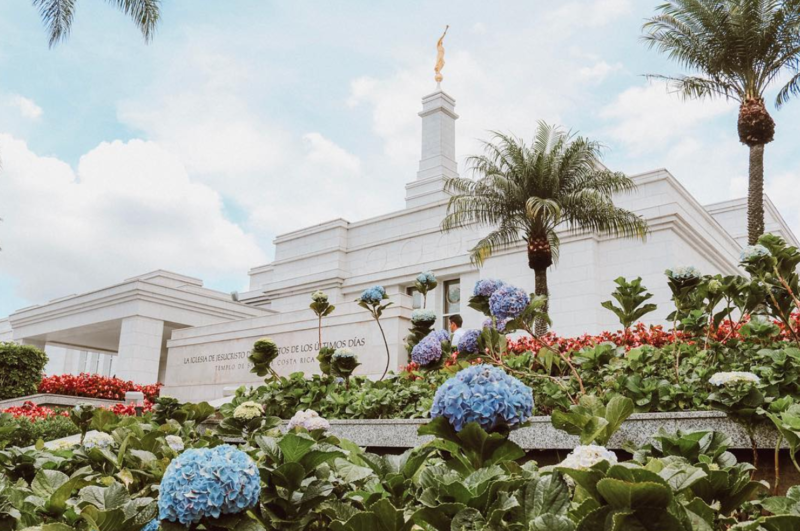 It was the 87th temple built and was completed in 2000. As if the temple wasn't stunning enough on it's own, the two acre temple grounds around it make it even more beautiful. The grounds are gorgeous, peppered with palm trees and rows and rows of bright flowers. You are bound to be taking a lot of buses in Costa Rica. There are a couple of different apps that can help you get around from you're starting point in this country. We really like the MOOVIT app (I already got you started -- just plug in your starting location) and we also like Off The Grid Traveler. Both apps will walk you through the whole journey. 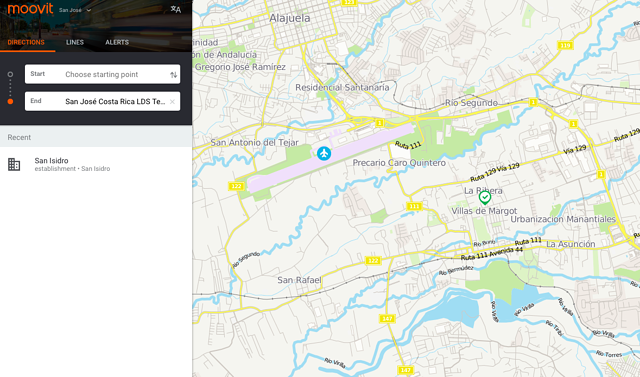 You can either look up your route and screenshot it when you have WiFi or keep the app opened as you travel. Keep in mind that the latter option does require some data (it will refresh your route if an obstacle comes up). This international phone plan through T-Mobile is very affordable and something you may want to consider if you want data while you travel. Taking a bus will be slowest option because they will make other stops along with the way, however, it is the cheapest option. Taxis are always an option, but I suggest it be your last option because they tend to be the most expensive (taxis will charge foreigners more, so be super careful). Make sure you know the rate and how to tell them to turn the meter on in Spanish. 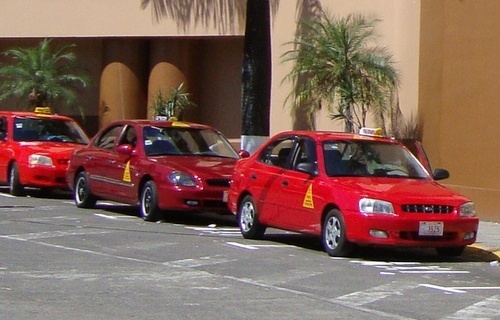 The taxis are very easy to spot (they're red with a yellow triangle on the door) and available all day and night. You can hail one on a busy street or use the Easy Taxi app (there's an app for everything nowadays, right?). Again, make sure they turn their meter on so you can avoid getting scammed. Did you know that Uber and Lyft were a thing outside of the US? (that link has a list of where you can ride while you're abroad). Getting an Uber is, in my opinion, the best way to go and locals will tell you the same. It's faster (you won't have any extra stops like a bus) and you won't get ripped off (like you might with a taxi). For any Uber newbies out there, you just have to download the Uber app and plug in your info before you can call a car to come pick you up. Getting an Uber is great because you can put in your destination and you won't need to show the driver anything else (they have their own GPS systems BTW, so you aren't relying on your own GPS). Before they even get to your door, you have already agreed upon a price, so there is no risk of them trying to raise the prices on you, which is particularly handy if you don't speak the language. You can also split the cost with friends, making it a more direct and less expensive option. Volunteering for a semester in Costa Rica will no doubt be one of the best decisions you will make! Besides visiting the temple, you'll get to hang out with sloths, visit volcanos and teach the cutest kids in the world. Click below for more info!